HTC will be launching the M7 in two different events at London and New York City, the two events will be simultaneous and HTC seem to be betting big on the new flagship device. Unlike the One, which came in a family, we believe the M7 will be a lone wolf. We aren’t sure if M7 will be the term used for the actual release, HTC may use a more common name like Desire, Wonder, Pure or any other aspiring name. The device, according to sources, will go on sale on March 9, two weeks after the release in NYC and London. We suspect that HTC has got a good amount of carriers in the UK and Europe to support the phones growth. In terms of availability, HTC are manufacturing four to five million devices for the first quarter of this year, with more to come if the phone is successful. There has been no leak on pricing, although we expect it to be competitive with the Galaxy S3 and iPhone 5. 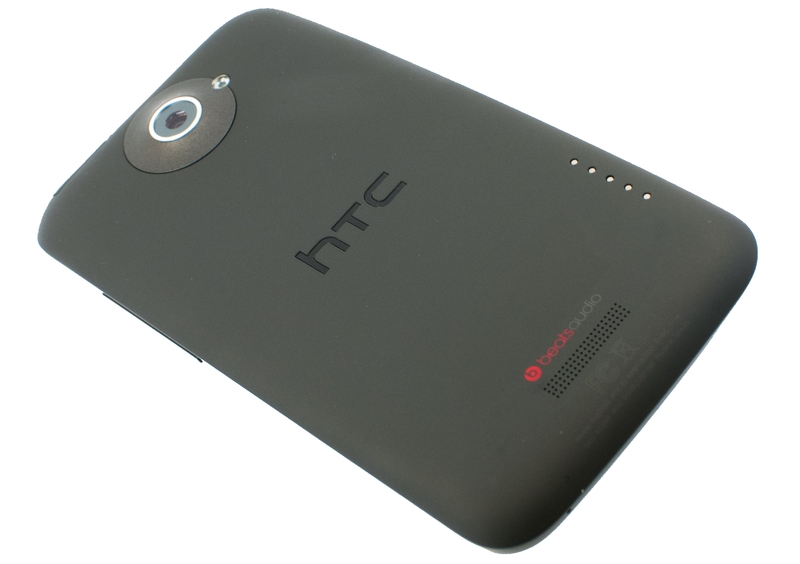 The HTC leaks have mostly featured a black phone with a new camera and most of the basic design that comes from the One series. According to the source that also leaked the availability and time of arrival, the device will come in two different colours. Black and silver will be the two colours, and we are unsure whether HTC will go with the polycarbonate, which we think is good option, or a more premium aluminium handset. This is the first device of 2013 for HTC, and we suspect, with the CEO of HTC saying the company needs a revamp, it will hit all the right markers. What HTC need is more advertisement and notice, their devices previously have been great competitors in the mobile space.